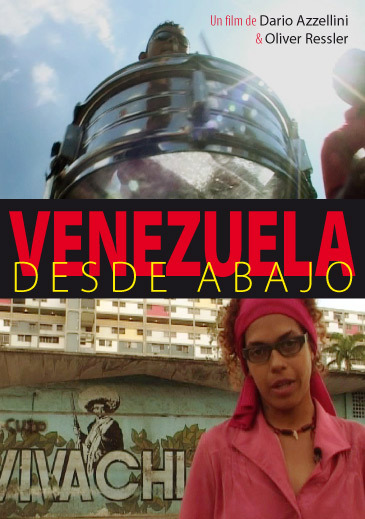 In their second film regarding political and social change in Venezuela, after “Venezuela from Below”, Azzellini and Ressler focus on the industrial sector in “5 Factories–Worker Control in Venezuela“. 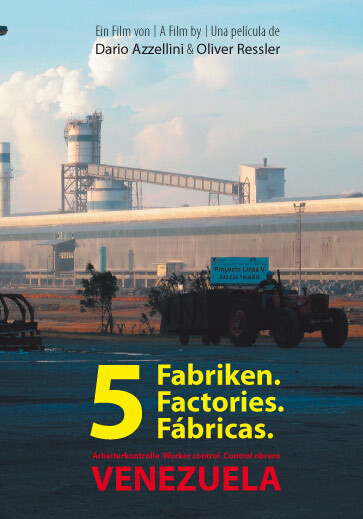 The changes in Venezuela's productive sphere are demonstrated with five large companies in various regions: a textile company, aluminum works, a tomato factory, a cocoa factory and a paper factory. The workers are struggling for different forms of co- or self-management supported by credits from the government. Dario Azzellini is the co-director of the new documentary film "Venezuela from below". Jorge Martin interviewed him for Hands Off Venezuela about the film and his views on the Bolivarian revolution. Jorge Martin How did you get the idea for the film and what are your links with the Bolivarian revolution? In Venezuela, a profound social transformation identified as the Bolivarian process has been underway since Hugo Chávez's governmental takeover in 1998. It concerns a broad process of self organization, from which has developed a progressive constitution, a labor law, new educational possibilities, and a number of further reforms for the impoverished majority of the population of what is potentially a wealthy state. These days the audience of Venezuela’s four most important private TV-channels must have the impression that there is a popular revolt against the Chávez government going on. Globovision is in a leading position with an uninterrupted live program. The local news-source for CNN is selling the idea of street fighting throughout the whole country. Even images of two burning litterbags or simply some rocks lying around are supported with dramatic music while aggressive politicians from the opposition talk about a supposed dictatorship and make calls for disobedience. Ever since the protests against the G8 Summit in Genoa, tute bianche (“white overalls”) have appeared again and again in the international press. As they have been for some time, they are now a public presence like hardly any other leftist radical group in Europe. 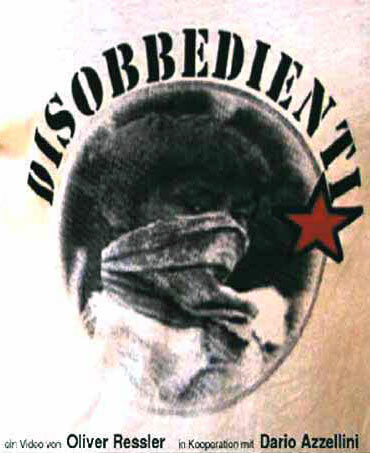 They’re still on the offensive and have concrete plans for mobilization plans for the future. Tute bianche activists Chiara Cassurino from Genoa and Federico Martelloni from Bologna clarify the beginnings and background of this Italian form of activism.